The cleaner your commercial property is, the more appealing and welcoming it will be. There are times, however, when standard cleaning methods aren’t sufficient. 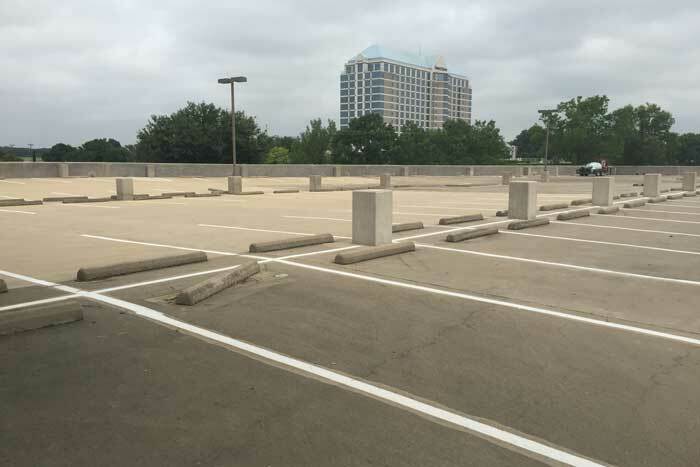 If you want to make sure that your commercial property always looks great, one of the best options is to invest in routine power washing. 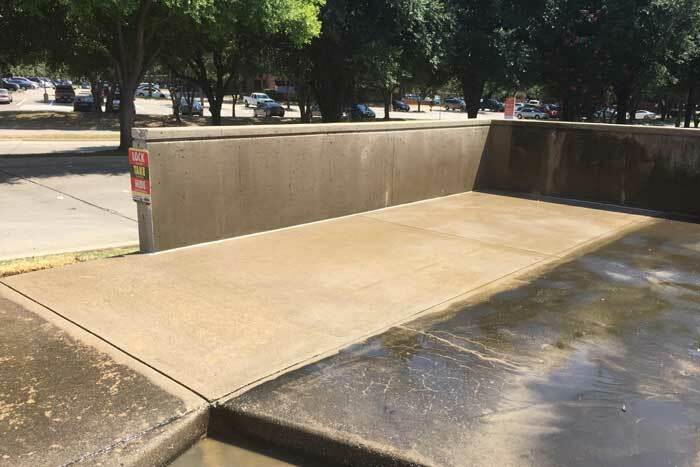 Power washing is one of the most effective methods of cleaning and can leave even the most challenging surfaces looking spotless. 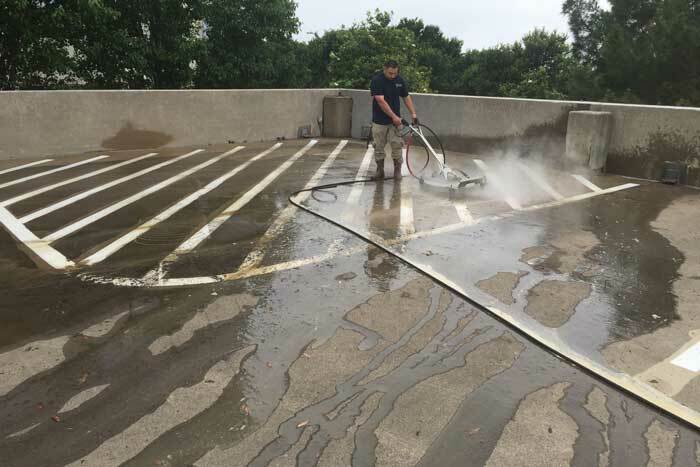 At Knight Janitorial Services, we use state-of-the-art-equipment to provide exterior power washing for our clients. There are numerous advantages to having your property power washed by a professional cleaning service on a regular basis. Power washing can improve the curb appeal of your property, impressing clients and customers with how new and clean the interior and exterior of your building look. It removes gum, bird droppings, algae, and bacteria that could potentially make people sick. Power washing helps to preserve your property by preventing mold and rot from developing, and it can help to make paint jobs last longer. Finally, routine power washing can even help to improve the value of your property. The team at Knight Janitorial Services can provide a number of essential power washing services for your property. 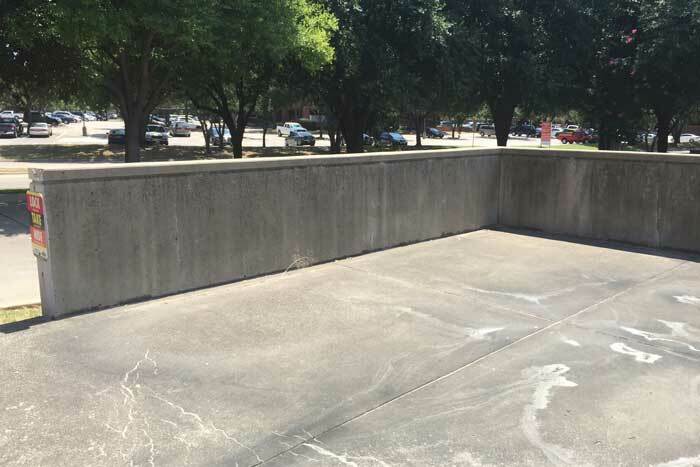 We can give the exterior walls of your building a thorough washing, clean graffiti off of any surface, and wash down concrete floors. 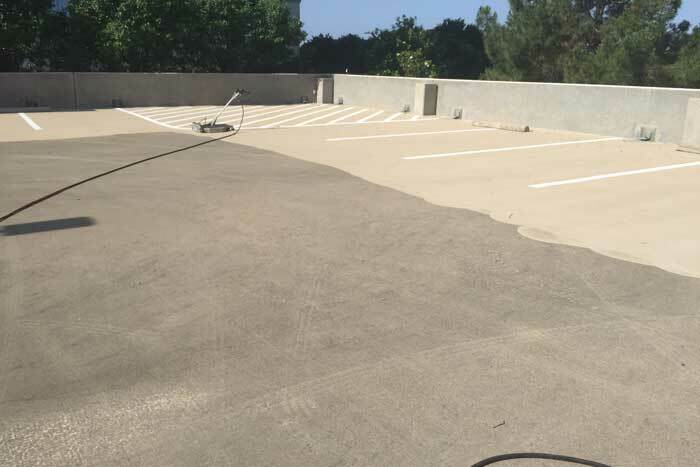 If you have any surfaces that have been marred by grease, tire marks, or ground-in dirt, our power washing procedure can handle it. Our fleet of Hotsy power washers is highly effective, yet precise enough to ensure that your property is not damaged by the washing. We start washing at the lowest pressure setting, then increase the setting as needed until the area we’re working on has been thoroughly cleaned. Our team is committed to ensuring that our customers are completely satisfied with the services we provide and make sure that each job is performed to the best of our abilities.